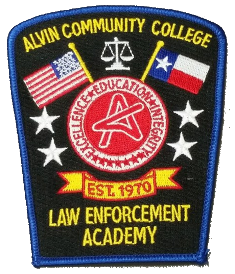 This course is designed for individuals assigned to the responsibility of conducting internal affairs investigations as well as supervisors and command personnel with departmental oversight. Law enforcement administration is charged with the responsibility and has the authority to maintain discipline within the police department. Citizens should be provided a fair and effective avenue for redress of their legitimate grievances against members of the department. The department also has the responsibility to protect members of their agency from false allegations. This course offers a global perspective of the internal affairs process in a systematic framework designed to provide for informed decisions.